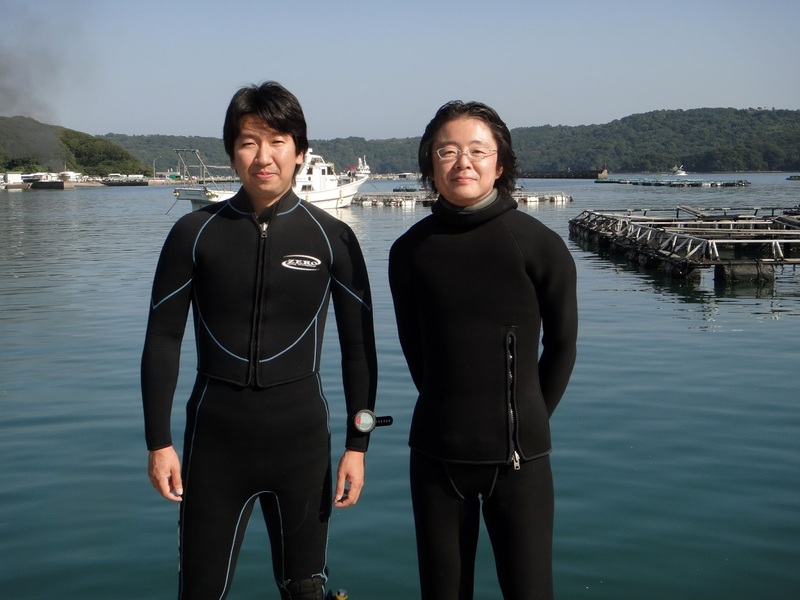 Marine Botany Lab is proud to announce that Dr. Hikaru Endo has joined the MBL in Kagoshima University as the new full-time Assistant Professor. He studied marine algae and benthic biological organisms at the undergraduate and postgraduate schools of Agricultural Science, Tohoku University, and received the BSc, MSc, and PhD degrees. His research at MBL focuses on to elucidating that how environments influence to the ecophysiology and community structure of marine macroalgae. MBL is very excited that he brings his expertise to the lab. 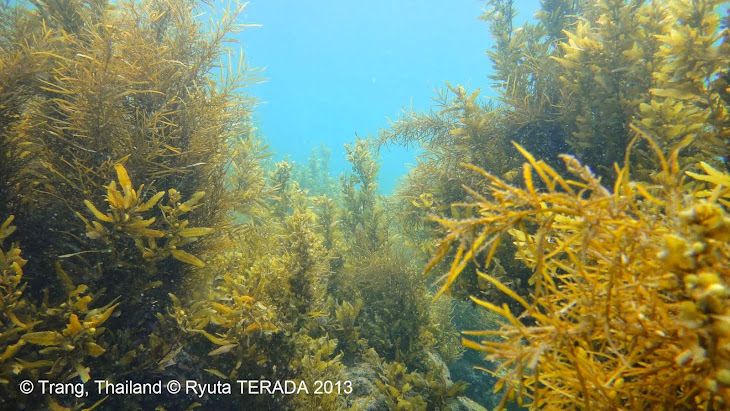 Photo: At the Kagoshima University Marine Station in Nagashima Island. Prof. Ryuta Terada (right) and Assist. Prof. Hikaru Endo (right).